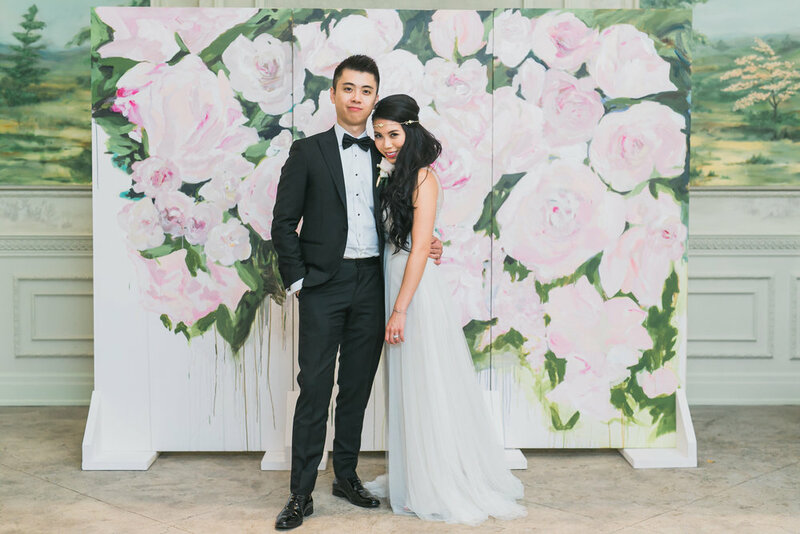 Custom Fine Art backdrops and hand-held luxury for your wedding and everyday sophistication. 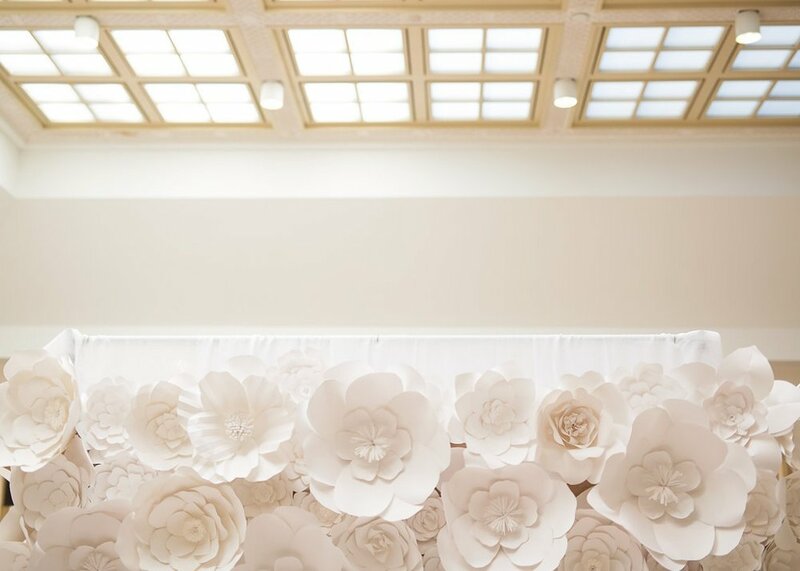 A tête-à-tête between two friends, fellow artists and wedding enthusiasts ignited a new journey that merges passion, artistic value and wedding design together. 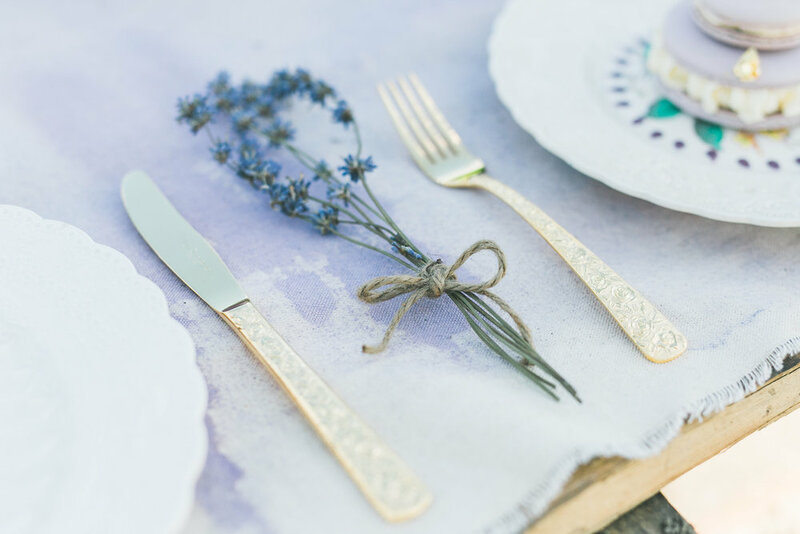 Founded by Phoebe as a means to develop a whole new style of creative decor concepts and fueled by Stephanie's unique craftsmanship and artistic handling, these two sparked the beginning of Painterly Posies. The unique collaboration is managed by the Phoebe Lo Events team. For orders and inquiries, please get in touch!